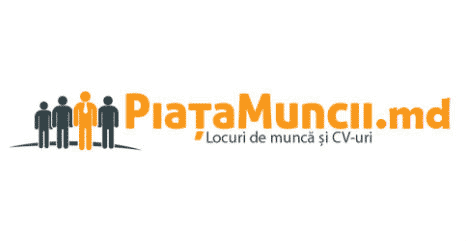 IM EFES VITANTA MOLDOVA BREWERY S.A.
IM "EFES VITANTA MOLDOVA BREWERY" S.A.
Education: Economical studies, preferably with a degree in marketing. Language skills: Fluent Russian, Romanian and English. 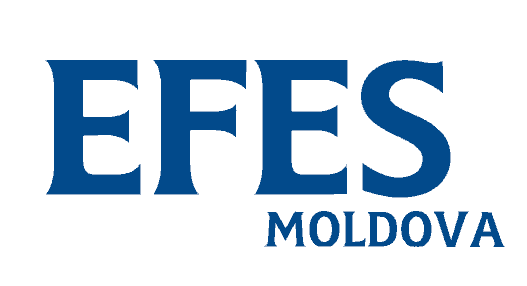 EFES Moldova is a great opportunity to start or continue a career, in a stimulating environment benefiting from the experience of worldwide Group.